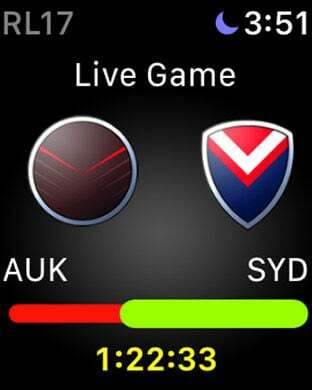 The fastest and most energetic form of Rugby arrives on mobile. Choose your favourite team and take to the field to test your passing and dodging skills against your biggest rivals. Can you guide your team to the very top of the league? 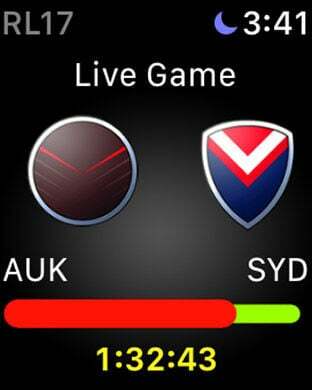 Awesome graphics, great gameplay and slick animations provide the best Rugby League gaming experience on the App Store. With multiple game modes and a constant stream of Live Games this game will keep you entertained through those long hours between real-world games.